Every meet we time is unique. We tailor our services to meet your needs and expectations. Please contact us at [email protected] for more information. 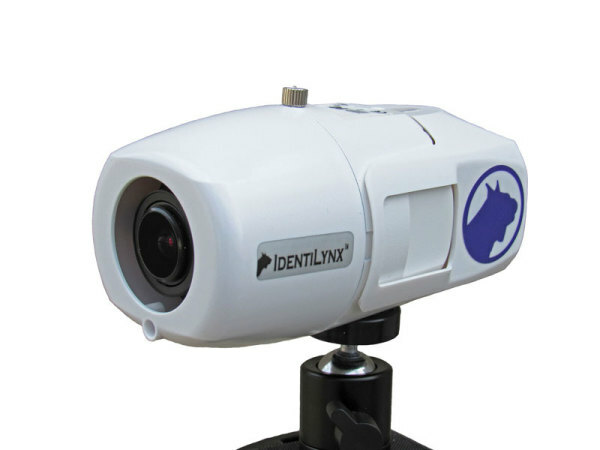 Each of our seven FinishLynx cameras can meet a variety of different formats. Some specialize in low-light performance (ideal for night meets), while others can capture up to 10,000fps (auto racing). We can also deploy a reverse angle set-up thus ensuring even the closest races are timed with ease. Your starter will be equipped with a wireless start sensor enabling him/her to move about freely. We have 8 different clocks varying in size and type (flip digit or LED) that interface with FinishLynx. We can also deploy these as split point clocks for larger competitions. Matrix displays enabling the presentation of athlete names/times within seconds of the athlete finishing their race. 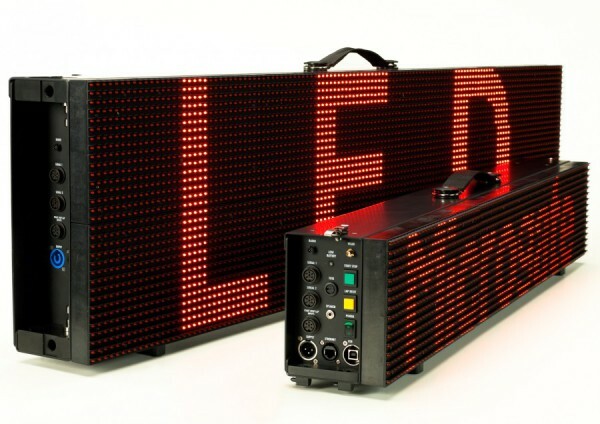 We offer both LED and "flip digit" pixel boards. 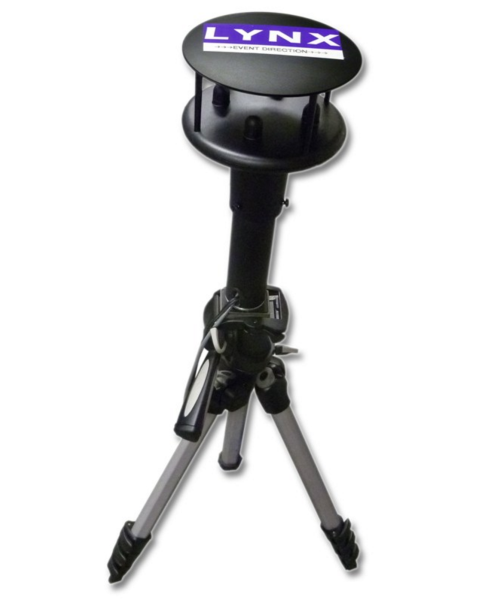 May also be used at field events in conjunction with FieldLynx. 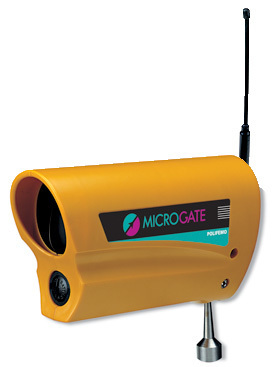 Our IAAF-Compliant wind gauge can easily be deployed at any track and field meet where wind readings are required for competition. 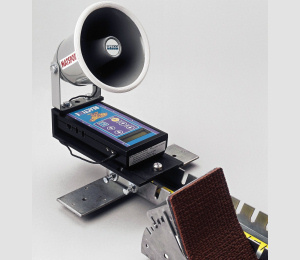 We can deploy photo cells which can be used to stop a running clock as soon as the athlete breaks the beam. 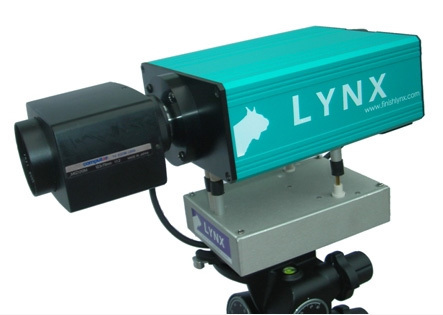 This can be used in higher profile events giving spectators a (near) accurate time prior to time being recorded on FinishLynx System. ResulTV is a data presentation software. ResulTV can be utilized in two different ways: -Announcer Screen: We'll supply your announcer with a laptop and the computer will continously be fed information for him/her to announce. -JumboTron: The ResulTV data can be projected up onto a large screen display. 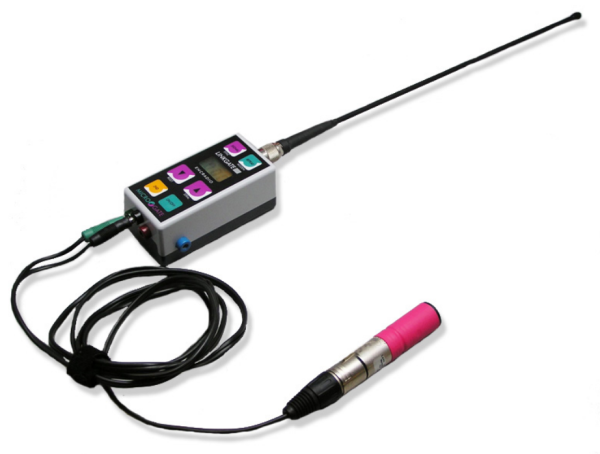 ReacTime detects illegal reaction times and alerts the starter (USATF Rule 60.18 and IAAF Rule 161.2). Our ReacTime system is wireless making set-up a breeze! We can optionally deploy a chip timing solution in conjunction with distance races for the capturing of all split times within a race. Every Track & Field meet we time is powered by Easy Meet Manager. 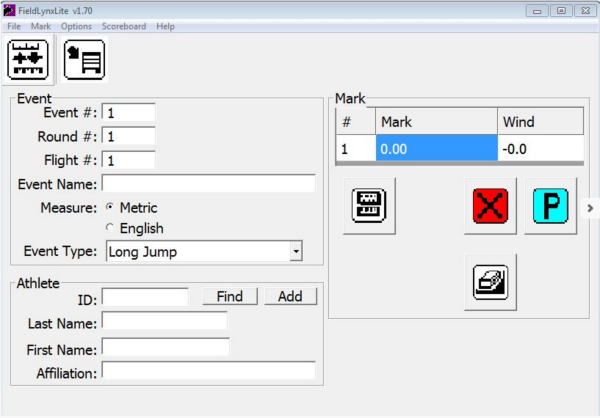 We've helped to develop/test/incorporate many of the features which help to make Easy Meet Manager the easiest, most user friendly track scoring software on the market. 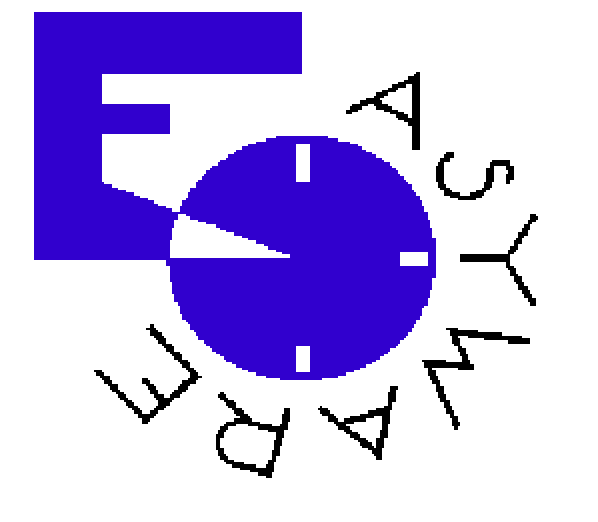 We encourage you to check out the EasyWare website for more information! 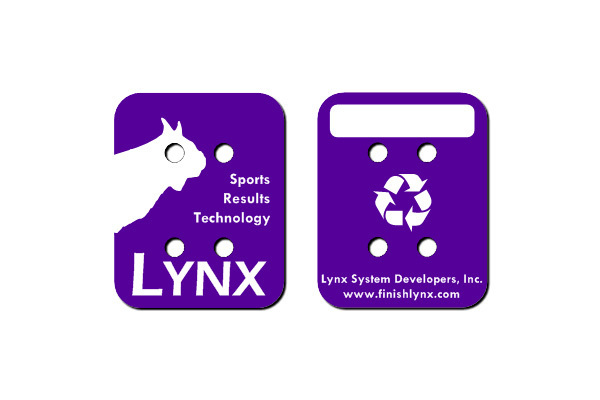 FieldLynx is an electronic field scoring program enabling the recording of each individual throw/jump and thus eliminating the field score sheets. ClerkLynx is an electronic clerking application that enables meets to both eliminate the printing of heat sheets as well as add/change/edit existing heats directly within the ClerkLynx application. Please contact us for more information regarding this service. 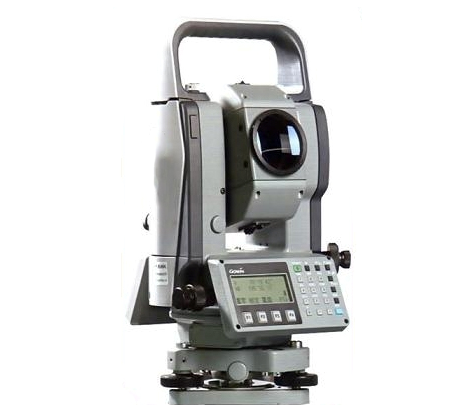 LaserLynx is a EDM (Electronic Distance Measuring) tool that can be deployed as a part of any horizontal event and will drastically improve accuracy, efficiency, and automation. We can also display each mark captured on on of our display boards so competitors instantly know their mark. A 2D camera enabling easier “head on” identification of athletes in the event any cross-checking is needed. We also use this solution to create a "hip number free" dual meet.